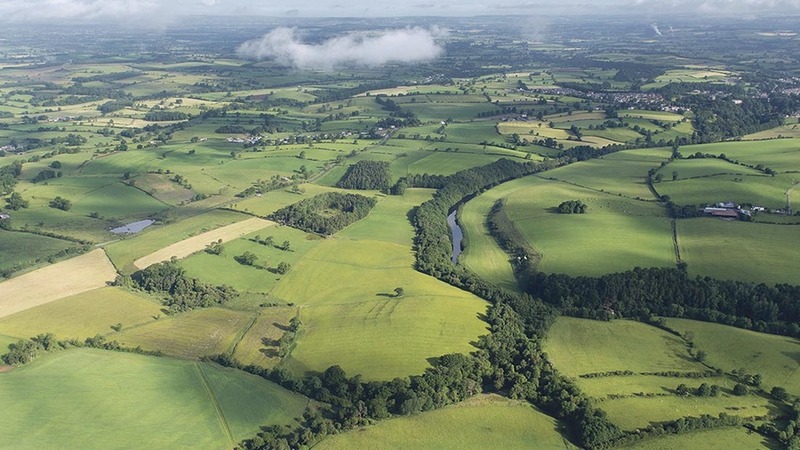 As uncertainty over the EU referendum has continued to grow, values for farmland have dropped. In the first quarter of 2016, values fell back 3 per cent, dropping below £19,770/hectare (£8,000/acre) from highs of £29,650/ha (£12,000/acre) in 2015. The drop was the largest quarterly since the 5 per cent decrease which occurred following the collapse of Lehman Brothers in quarter four of 2008. Clive Hopkins, head of farms and estates at Knight Frank, said while it was hard to gauge the impact of the June 23 referendum on land prices, any uncertainty would undoubtedly affect investor confidence. He said: “My personal feeling is the sustained period of growth we have been experiencing – prices have risen by almost 180 per cent over the past 10 years – was due for a natural pause anyway. “The slump in grain and meat prices is now much more serious than a one harvest blip and market analysts do not seem to be predicting a significant upturn by the end of this year. “Even though we rarely see an immediate correlation between the price of commodities and land values in the UK, such a sustained dip was going to affect confidence at some point. Mr Hopkins said the sparseness of the land market so far this year was indicative of the situation, with about 25 per cent fewer acres of farmland advertised for sale by the end of March compared with the same period in 2015. “If we vote to stay in the EU, prices will not automatically increase and they may even weaken a little further – the downward pressure from other sources will still be there – but I believe we will see more land coming to the market and deals being done,” said Mr Hopkins. Any reduction in farming subsidies would hit farm profitability and in turn, rents and land profitability, added Mr Hopkins. “David Cameron has indicated direct support would continue after a Brexit, but for how long is uncertain,” he added. “Defra’s position for some time has been the EU should move away from directly subsidising agriculture.